A police manhunt is still under way in Samoa for two prisoners who escaped Tafaigata prison last week. 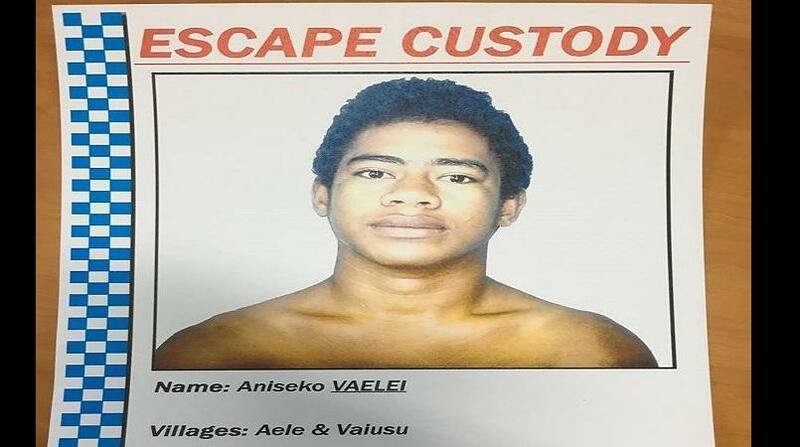 Aniseko Vaelei and Uili Manuleleua escaped with two other inmates who have since been recaptured. RNZI reports the public have been advised not to approach the two men as they are considered dangerous. The public is reported to be worried the two other escape prisoners are still at large.